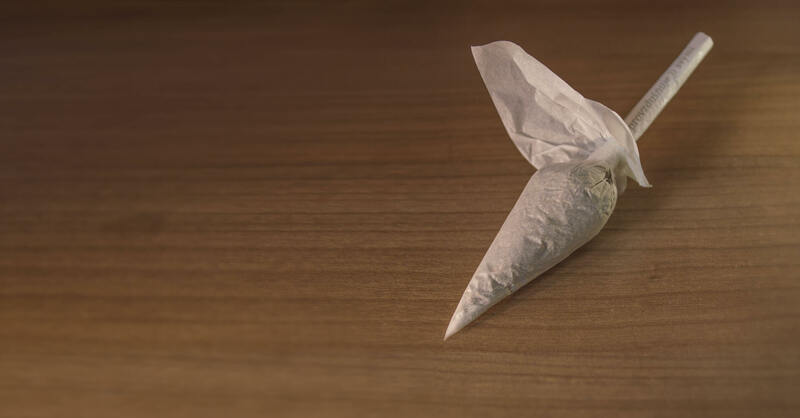 Learn how to roll a tulip joint? A good tulip joint is deceptively smooth to smoke and easier to roll than it looks. An Amsterdam specialty, the tulip is often found (usually half-smoked) in the hands of an unconscious tourist. Make a roach about the length and diameter of a pencil and seal it with a couple of large papers. Take two more large papers and stick them together to form a square with gummed strip running along one side. Wet the strip and fold it over to seal the triangle. You should now have something resembling a flatenned paper cone. Gently crimp together the excess paper at the end of the cone. Place the roach in the centre of the cone, using the crimped paper to hold it in position. Finally, secure the roach by tying thread around the crimped paper, (a rubber band works well too) keeping everything as tight as possible. Blooming tulip-tastic! 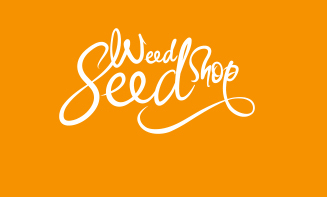 At Weed Seed Shop you get more for your money. Weedseedshop.com offers high quality cannabis seeds at a great price, excellent customer service and free shipping!